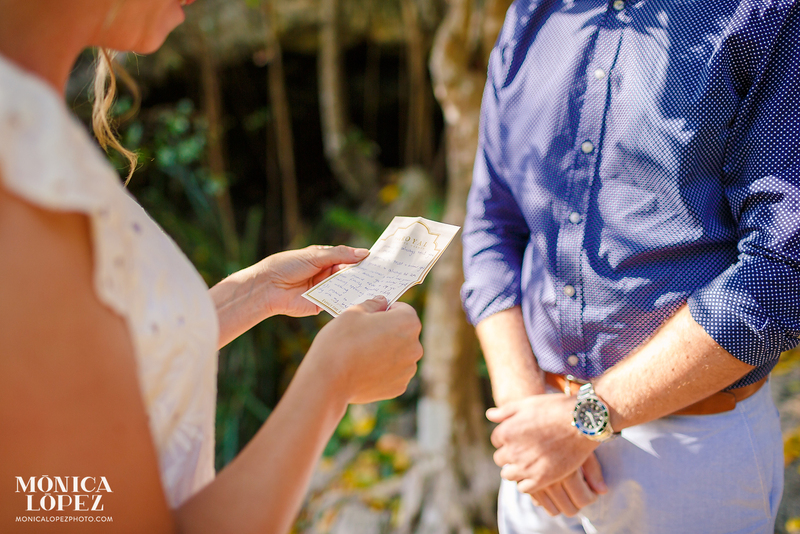 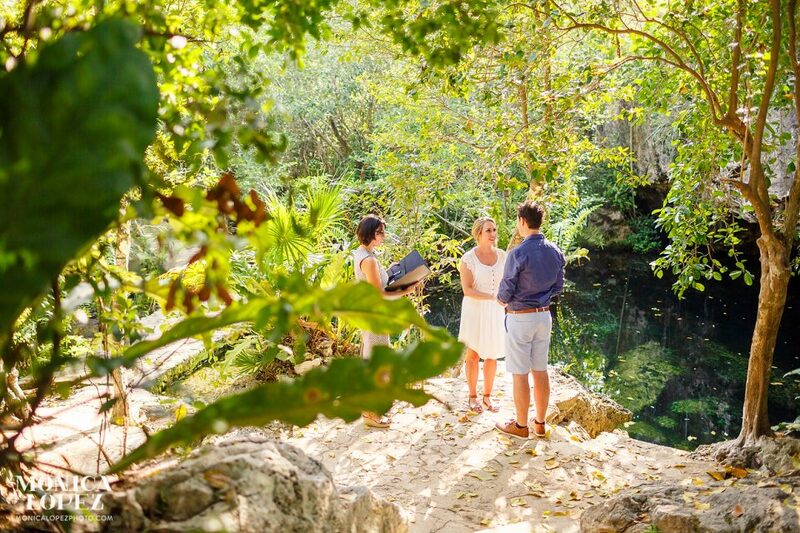 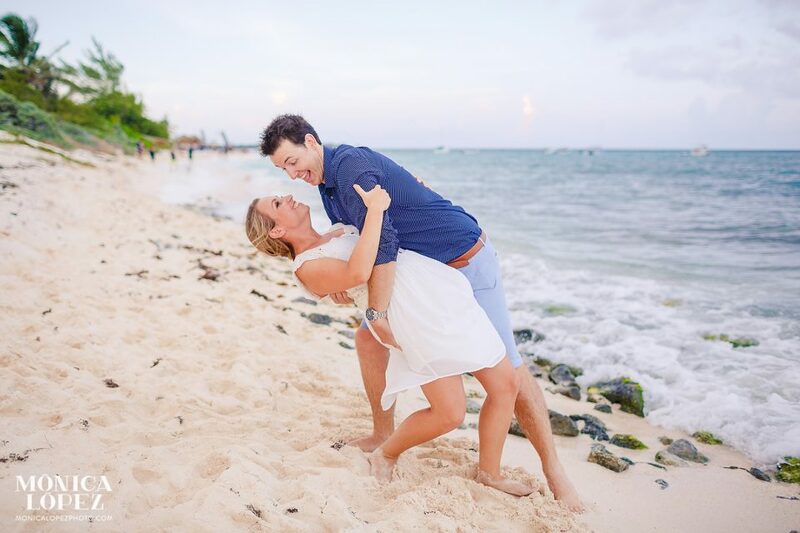 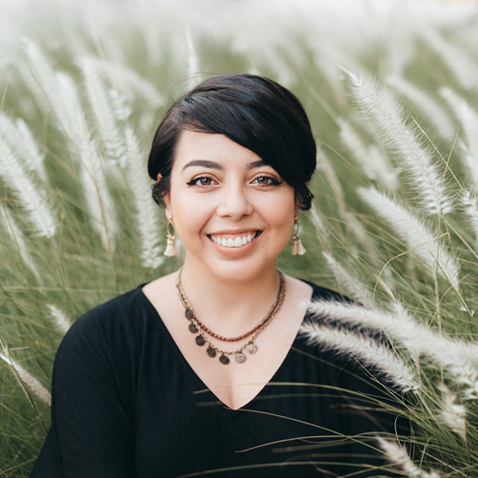 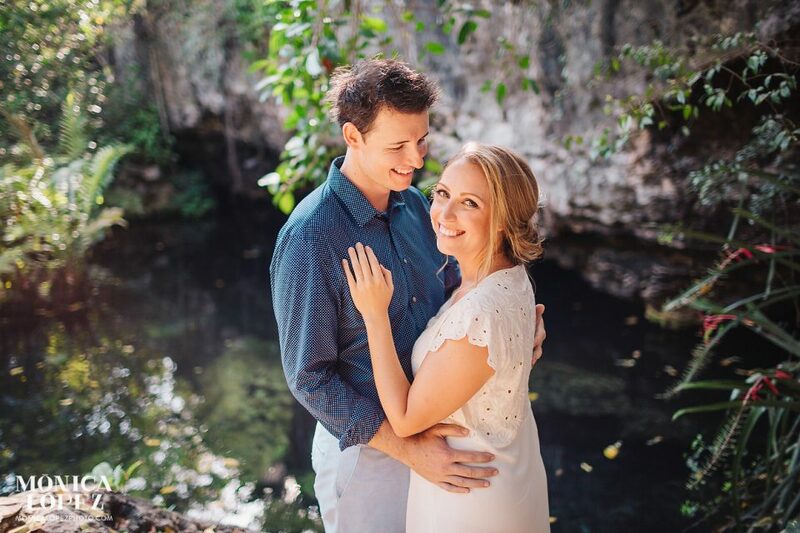 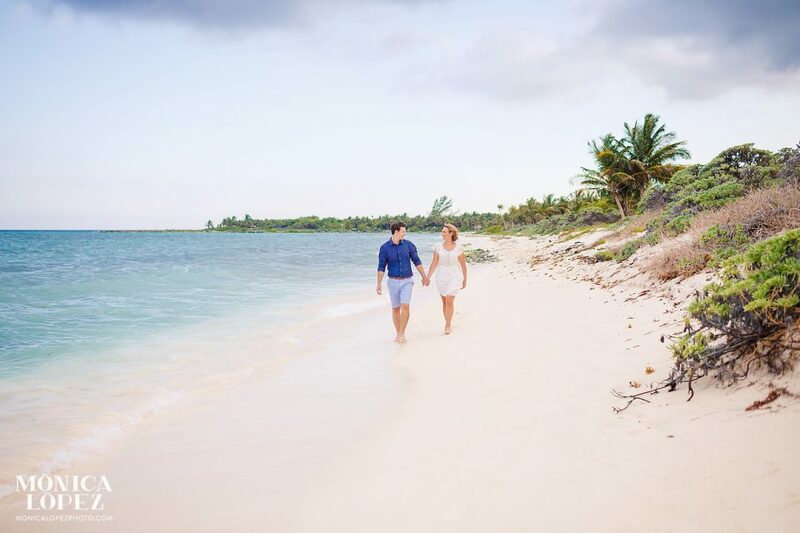 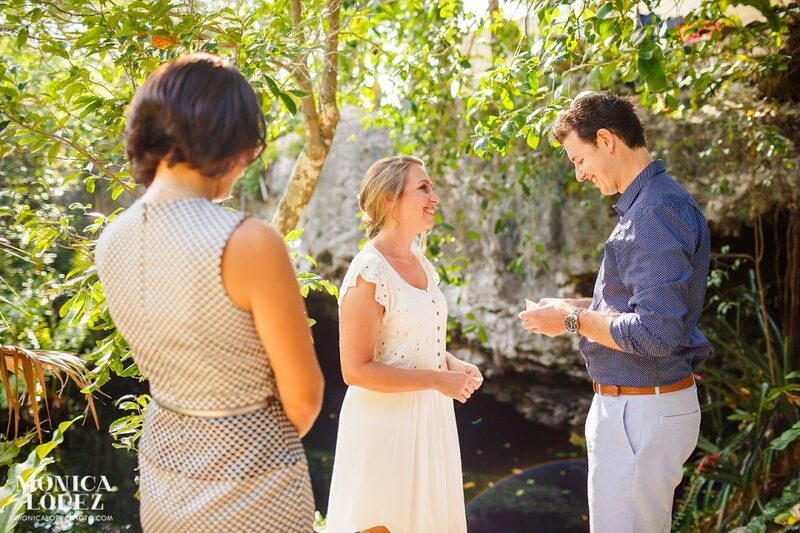 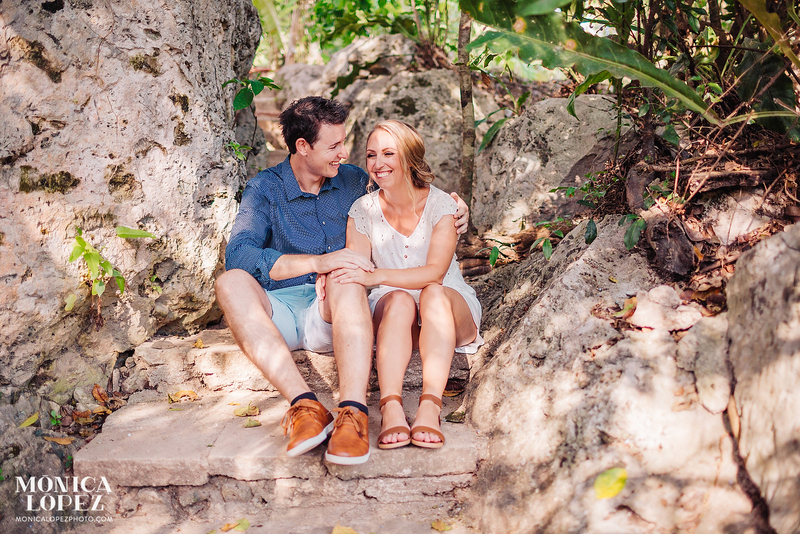 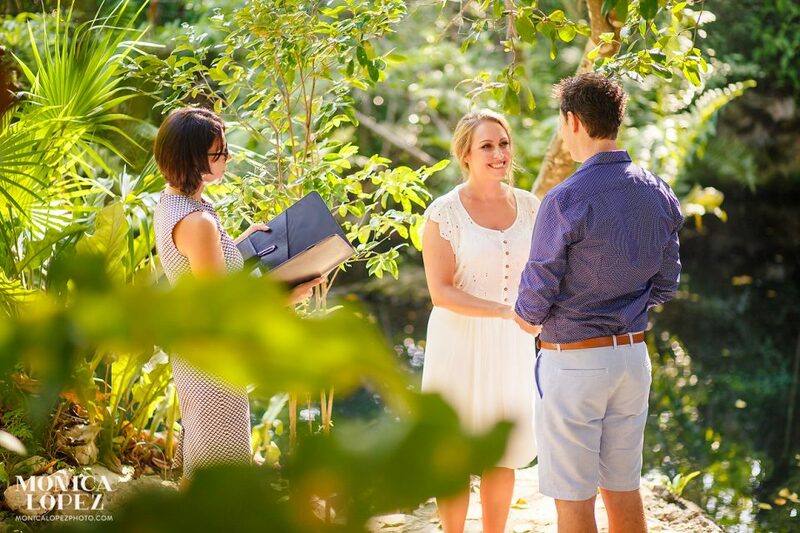 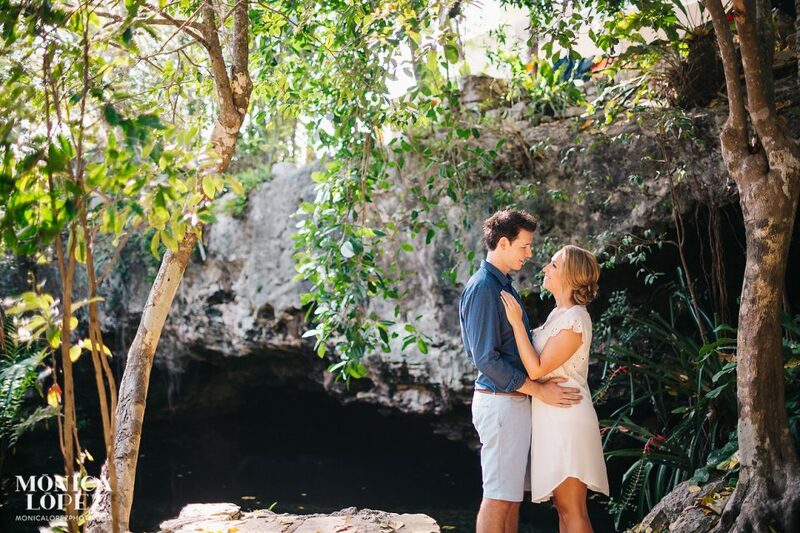 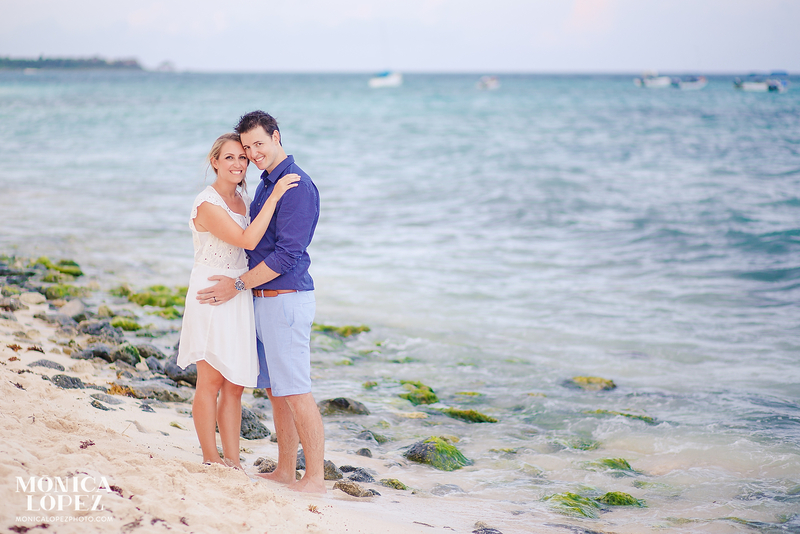 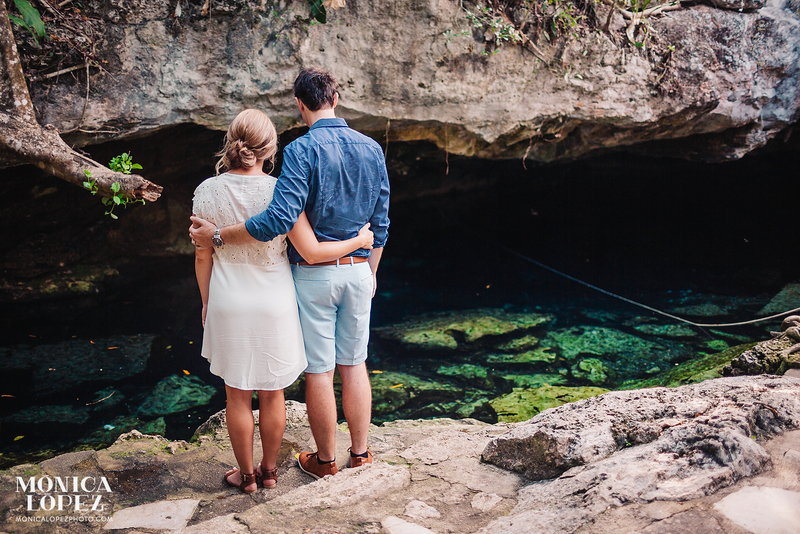 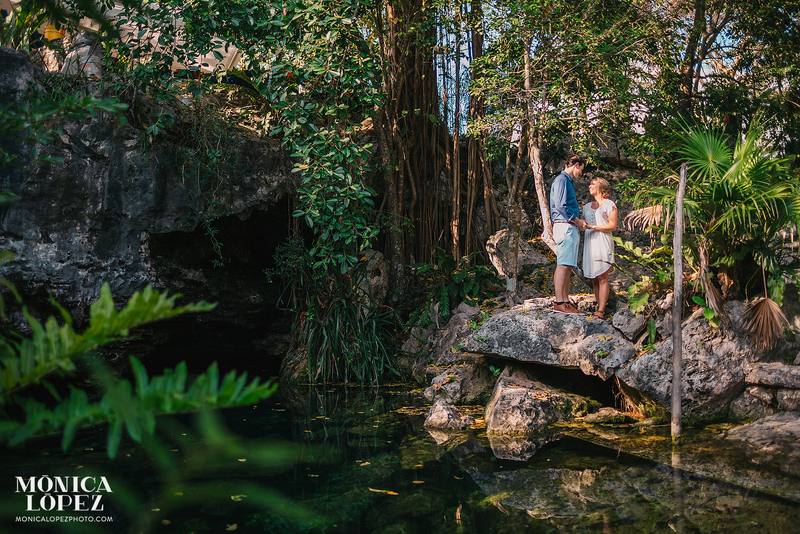 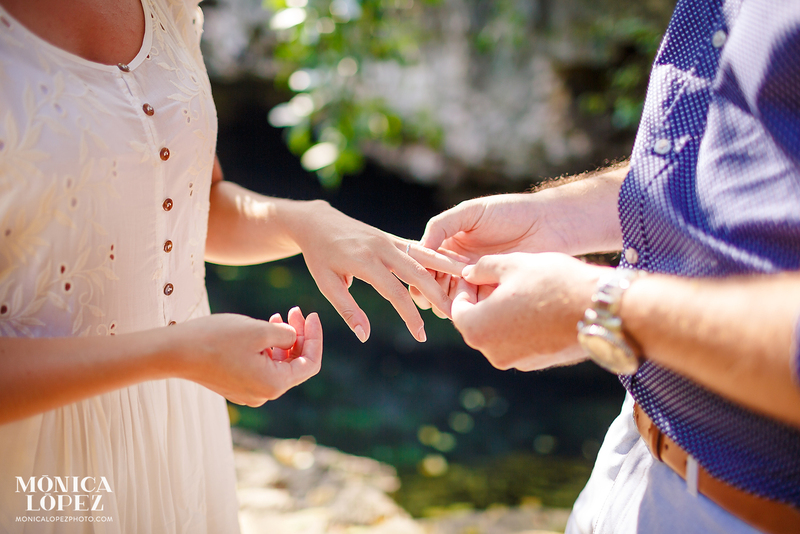 A couples of weeks ago I photographed Gabi’s and Mike’s romantic cenote elopement! 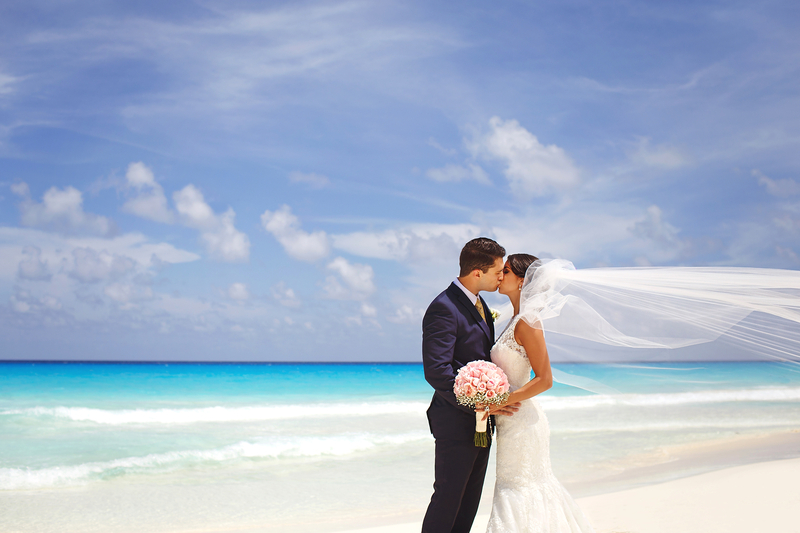 We had been planning this day for so many months and finally we were there, making it happen! 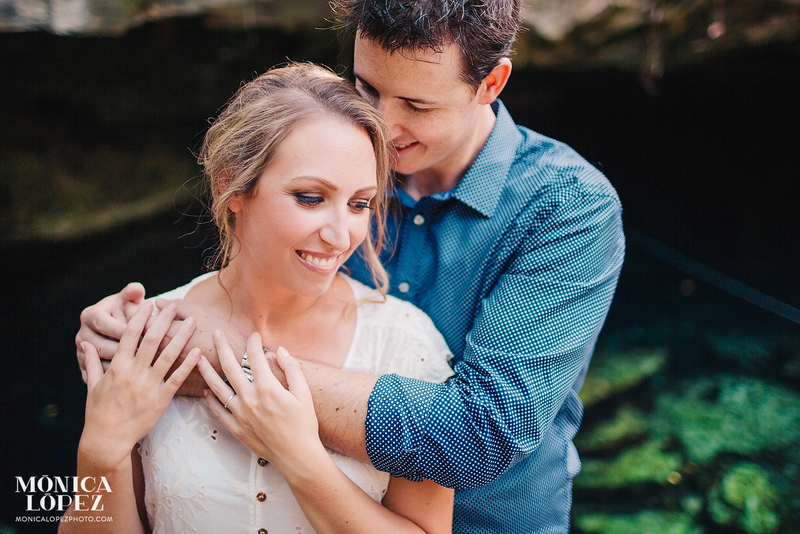 I was so happy the day was sunny, and was super excited to spent the afternoon with these two beautiful souls! 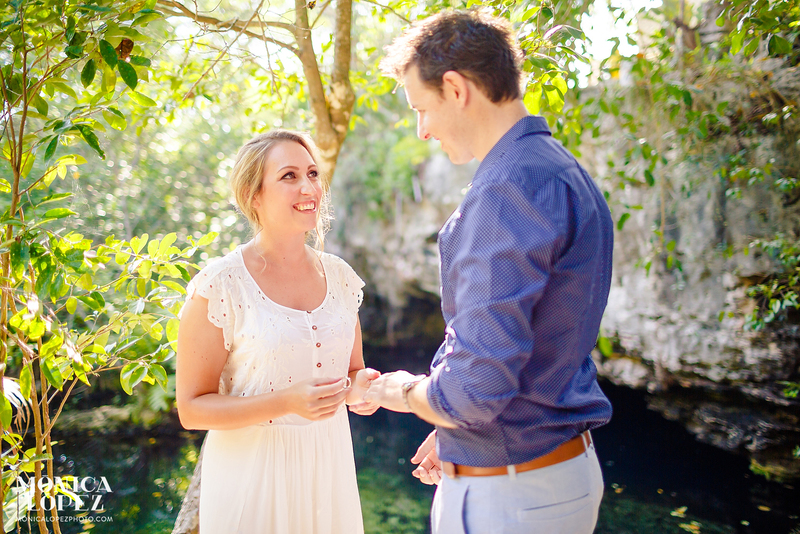 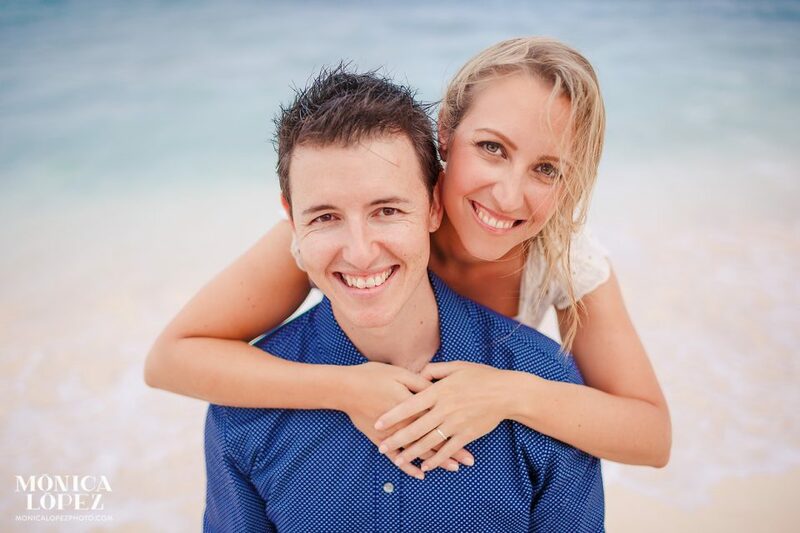 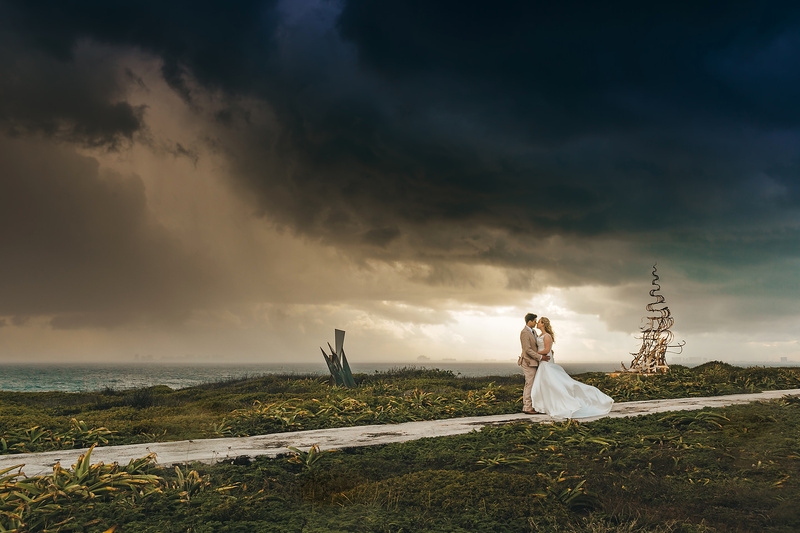 My favourite part of the session was when I asked them if they would like to have a first dance as newlyweds. 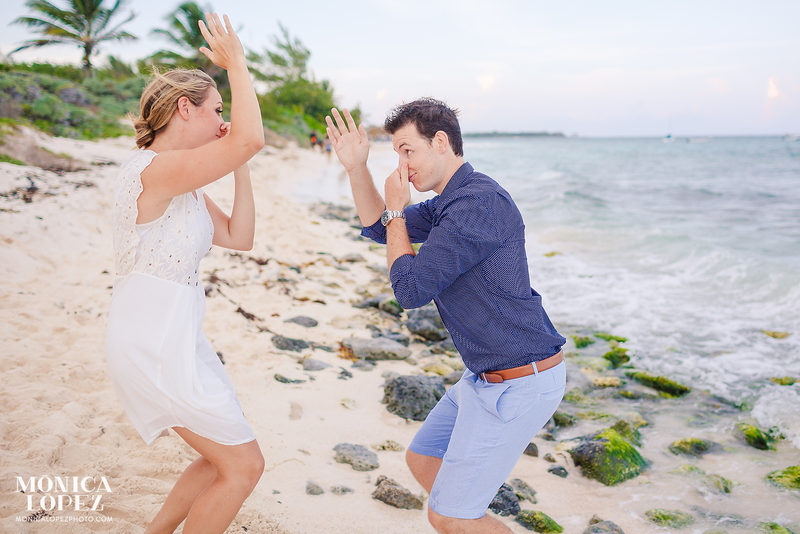 I lend them my iPhone, they searched for a song and started to dance away! 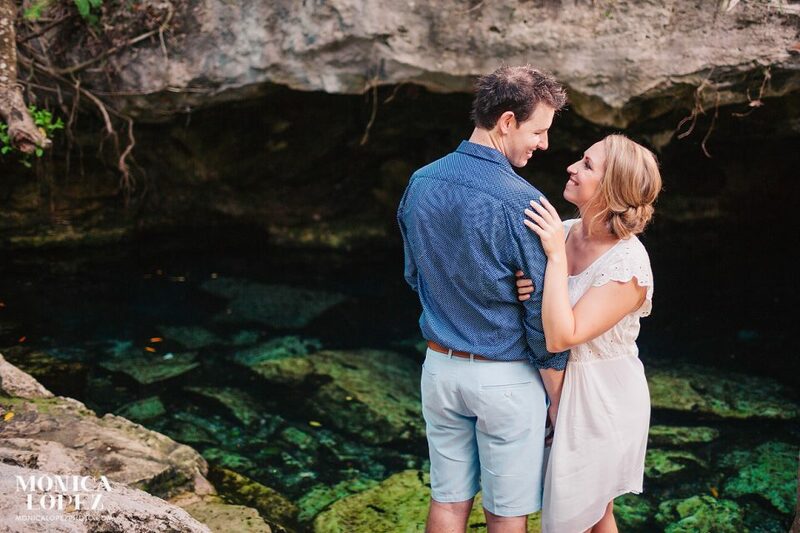 “My fiancee Michael and I met through some mutual friends, and one of our common interests was backpacking. 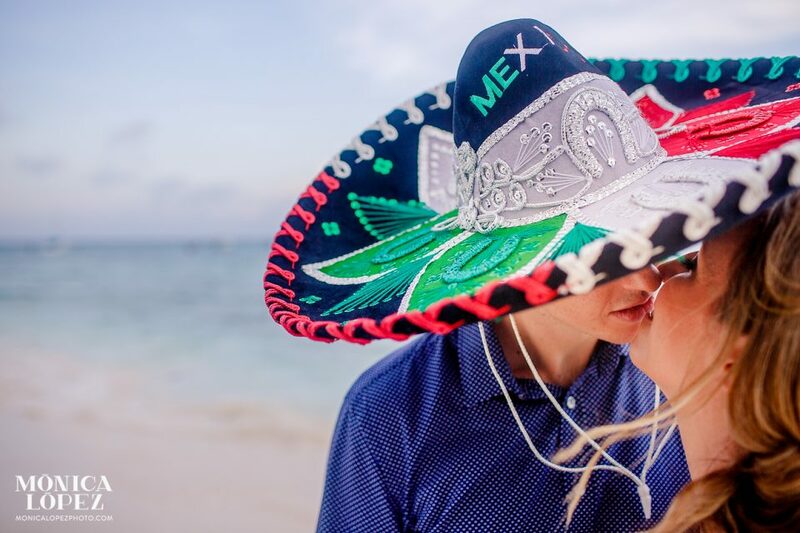 We had already been planning to visit Mexico on a 6 month backpacking trip through Central America, so we thought it would be fitting to elope while we were travelling as we didn’t see ourselves doing the huge wedding thing back in Australia. 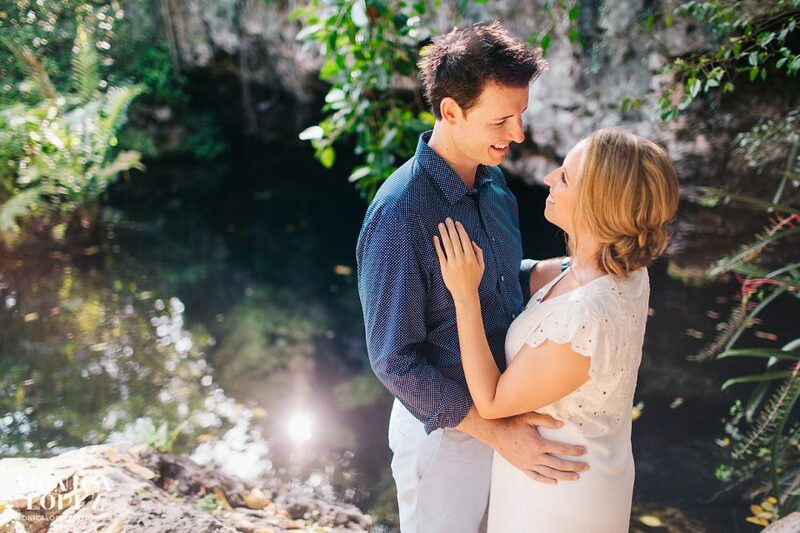 For our wedding day, we envisioned relaxing by the pool, drinking cocktails, having a small ceremony and not having any stress. 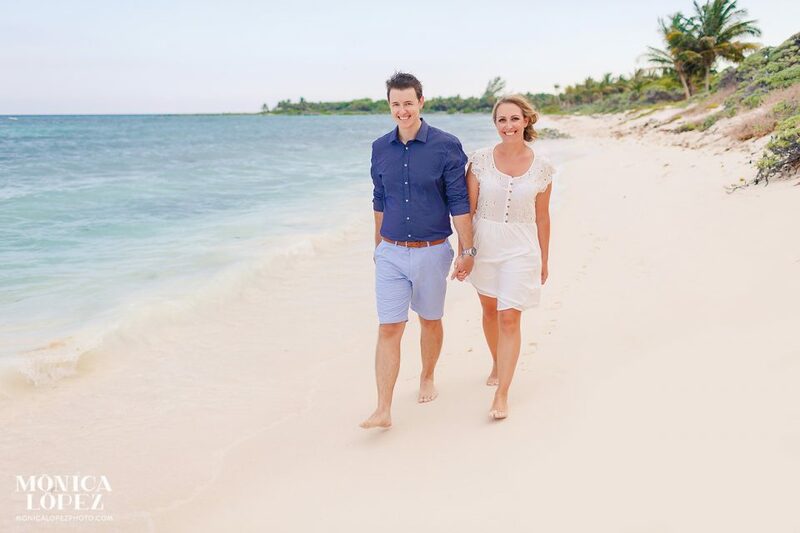 The beach is our favourite place, we love warm weather, and we love to travel so it was perfect. 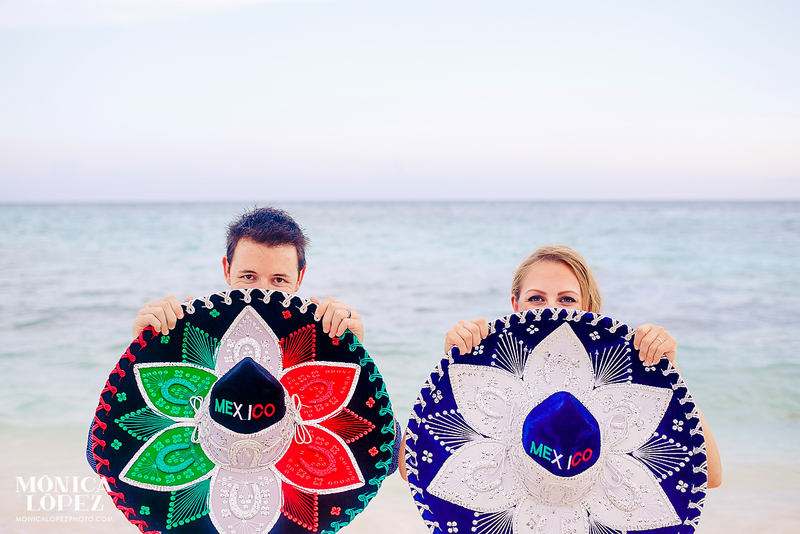 Also… we love tacos and tequila! 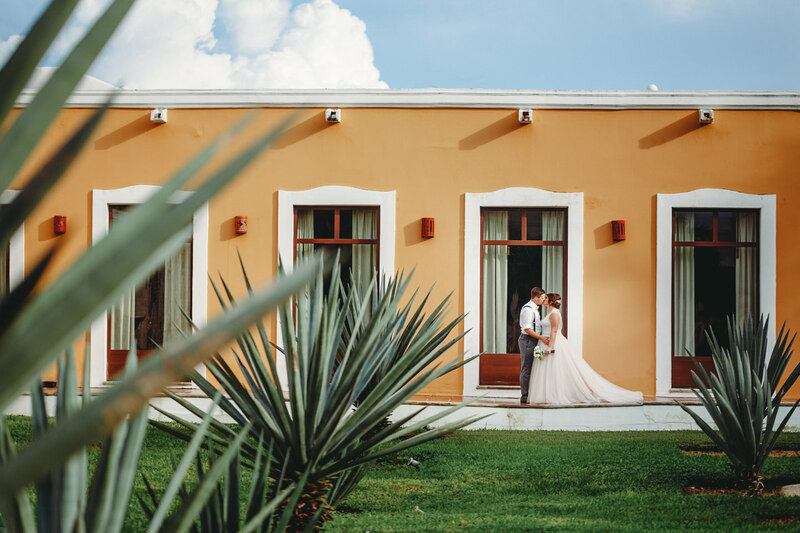 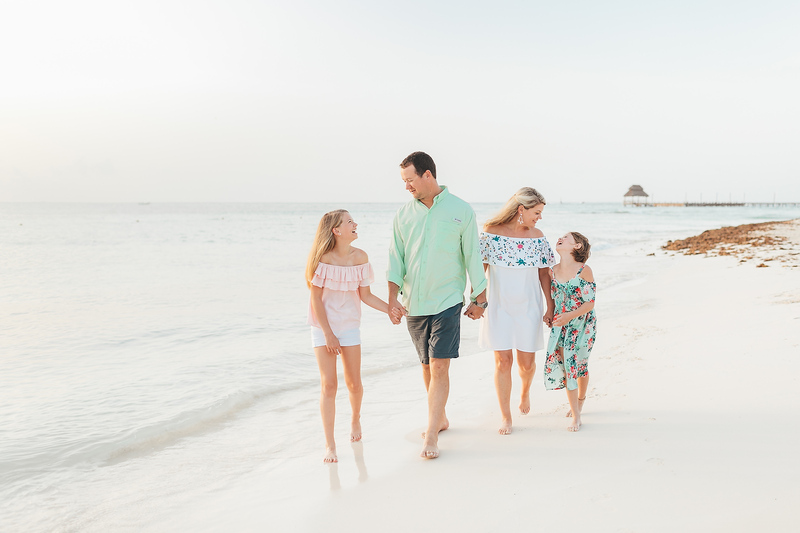 Mexico was the perfect solution, our only worry was the weather – choosing a day in hurricane and wet season could have gone badly, but luckily for us, Mexico put on a great show! 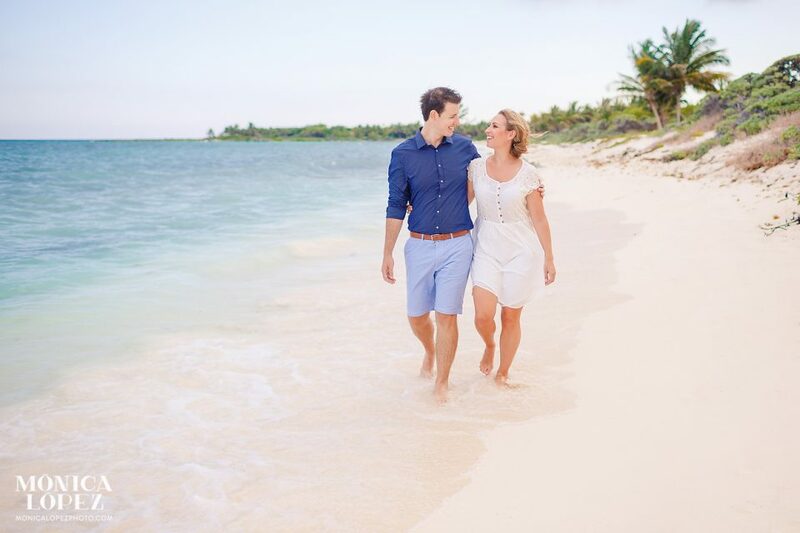 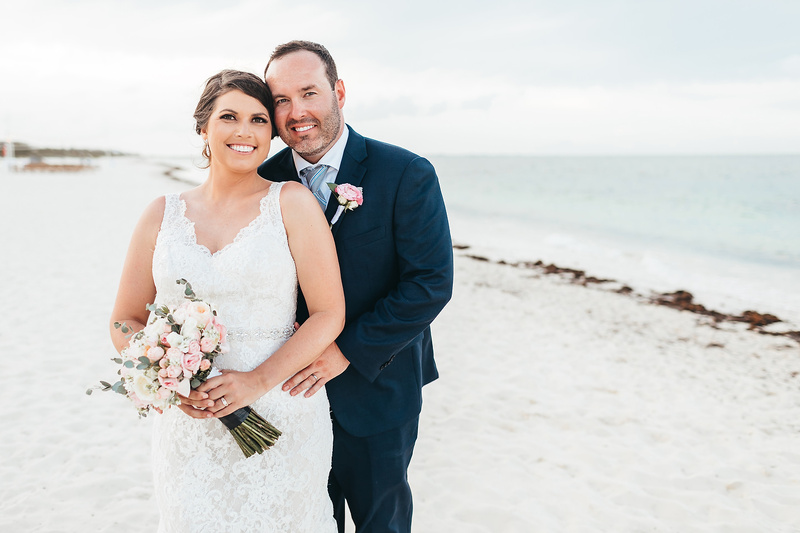 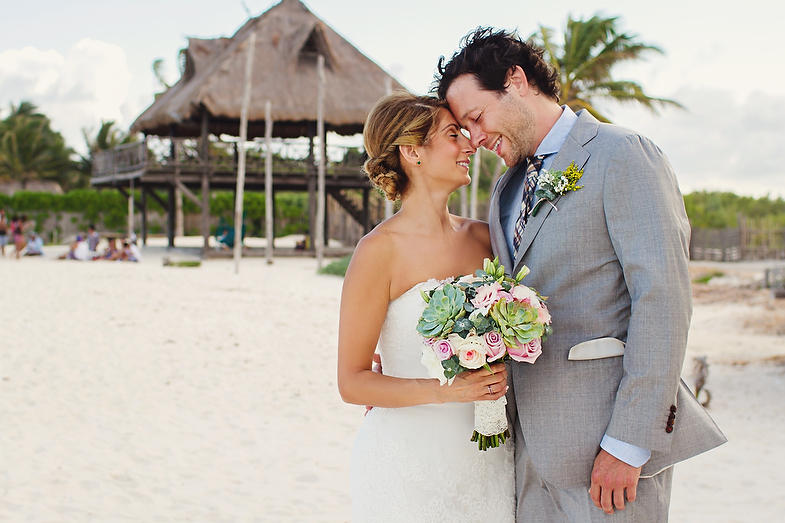 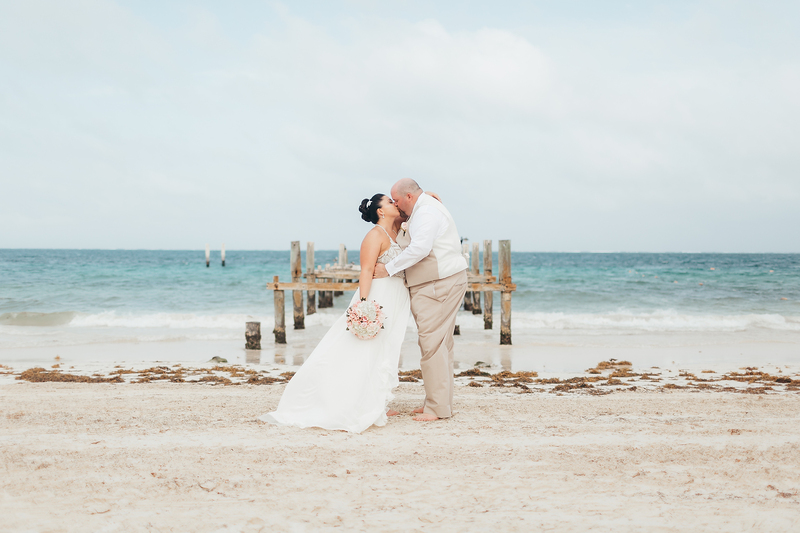 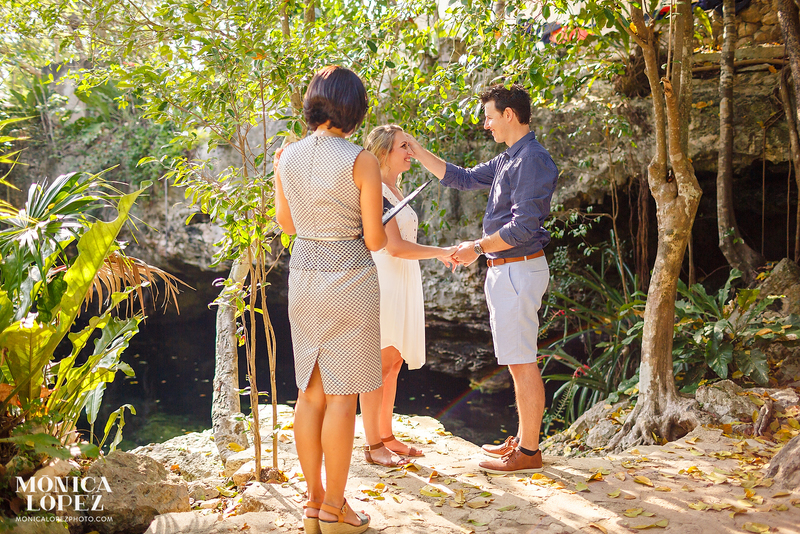 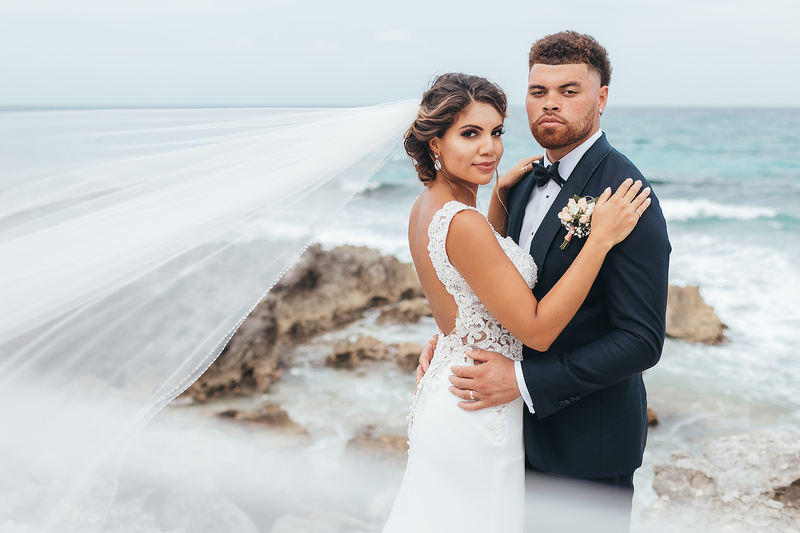 We had our ceremony at Cenote Cristalino and then had further photos taken at Xpu-Ha Beach. 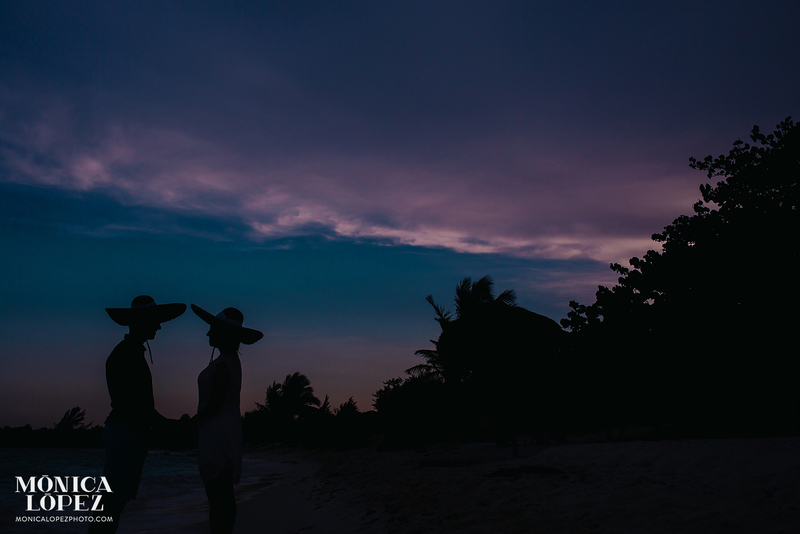 That night we ate a gorgeous dinner and relaxed at our resort, The Royal Playa del Carmen. 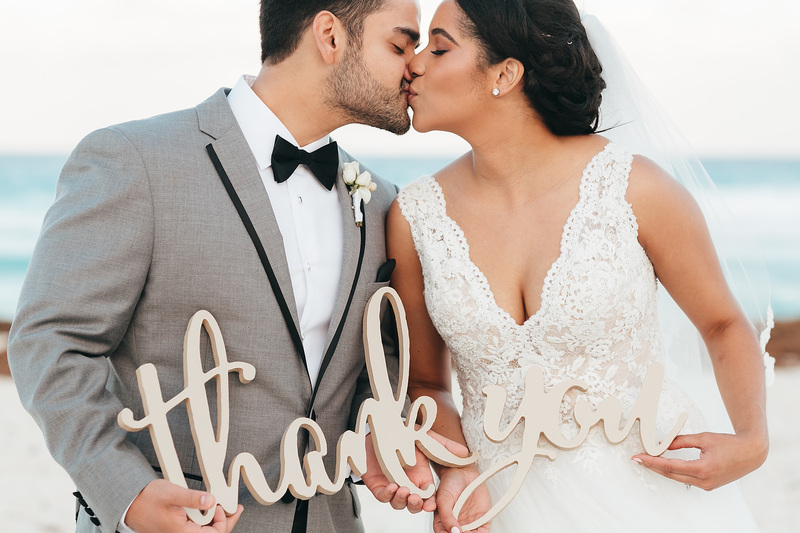 I can’t thank enough Gabi and Mike for trusting me to photograph this private ceremony for them! 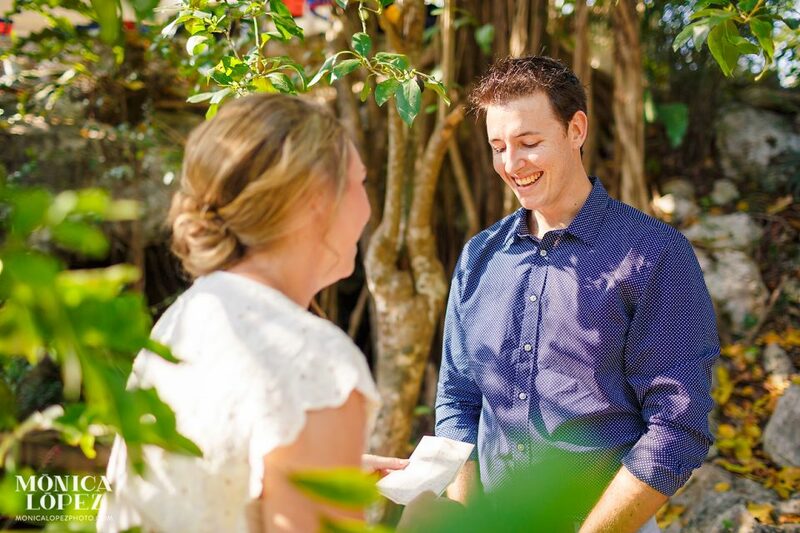 I hope their friends and family can relive this moment with them through the pictures!